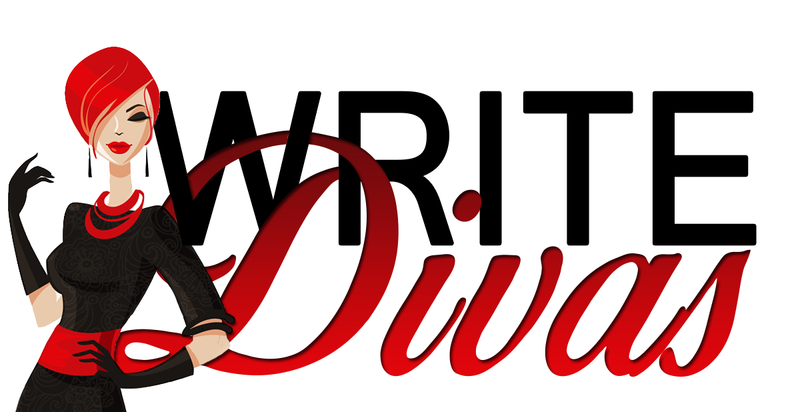 Welcome to the Write Divas Featured Writing Exercises & Prompts! 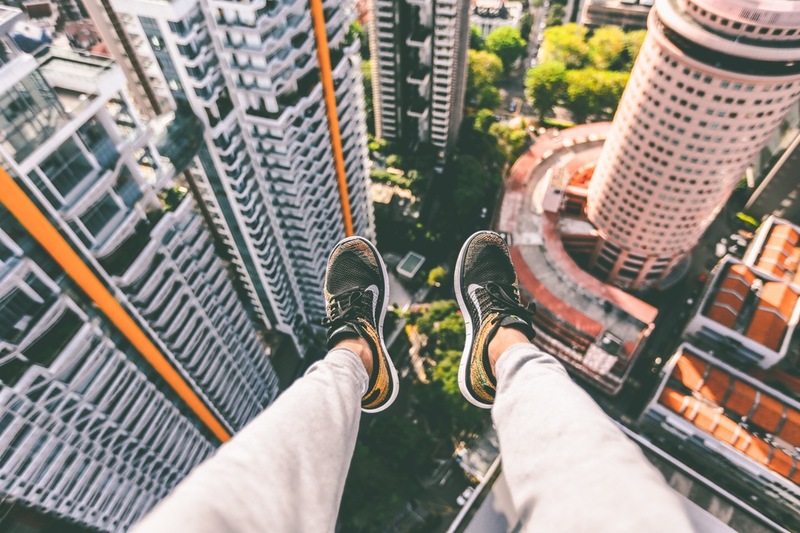 This week’s writing exercise is all about exploring point of view, specifically the contrast between the protagonist and the antagonist and how they see the same scene. During this exercise, pay close attention to the voice of your characters. The antagonist should not sound anything like the protagonist and shouldn’t use the same phrases (unless, of course, these two are siblings and grew up in the same house with the same quirky idioms being thrown around.) There should also be a marked difference in their point of view of whatever situation you create for them. So, on with the writing exercise! 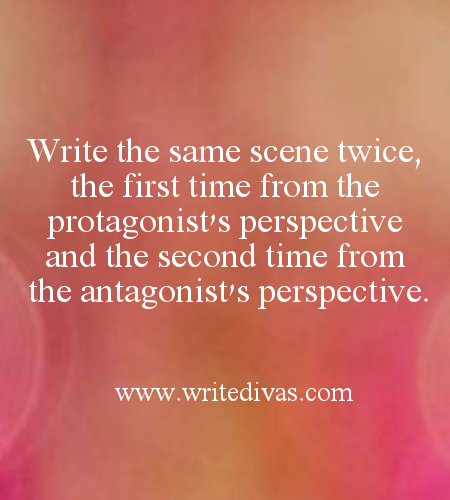 Write the same scene twice, the first time from the protagonist’s perspective and the second time from the antagonist’s perspective. 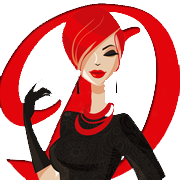 We hope you enjoy this feature and feel free to share the results of your hard work.